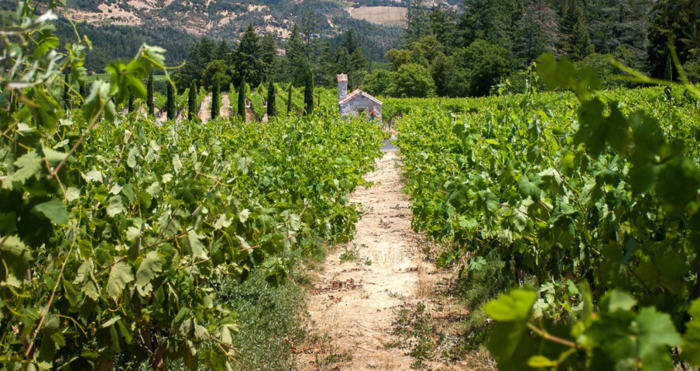 To truly experience Northern California, a visit to the heart of wine country is a must. 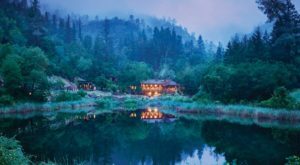 And with the abundance of activities, sight-seeing, wine tasting, and more, finding an incredible accommodation is the icing on the cake. 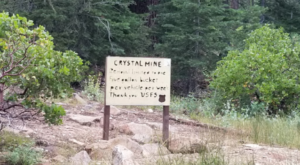 With that in mind, we’ve discovered two gorgeous accommodations that will enhance your experience of this unique region. 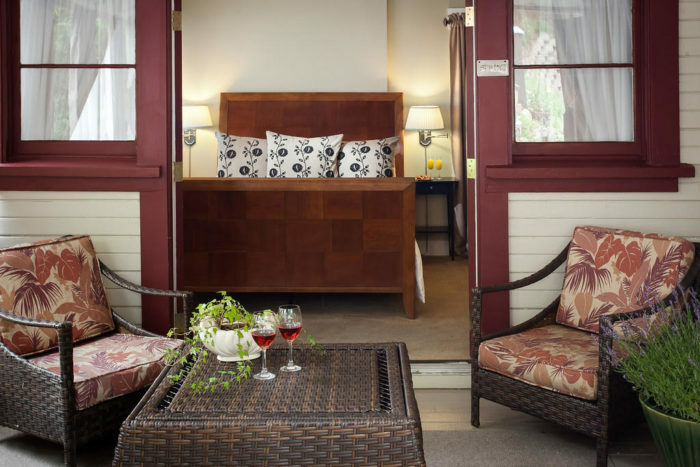 Tucked away in Calistoga awaits the Craftsman Inn and Wine Way Inn, two boutique hotels curated perfectly for your Napa Valley getaway. 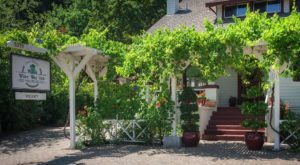 If ever you’ve dreamed of a romantic vineyard getaway, there are two enchanting accommodations located within walking distance of downtown Calistoga. 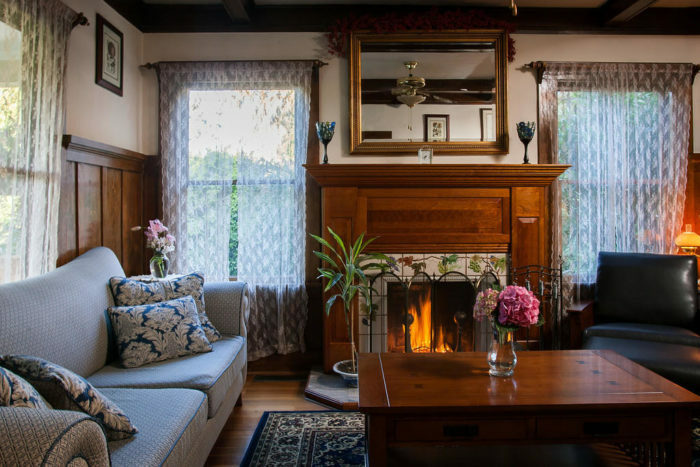 The first property, aptly named Wine Way Inn, is a breathtaking 1910 Craftsman style bed & breakfast. 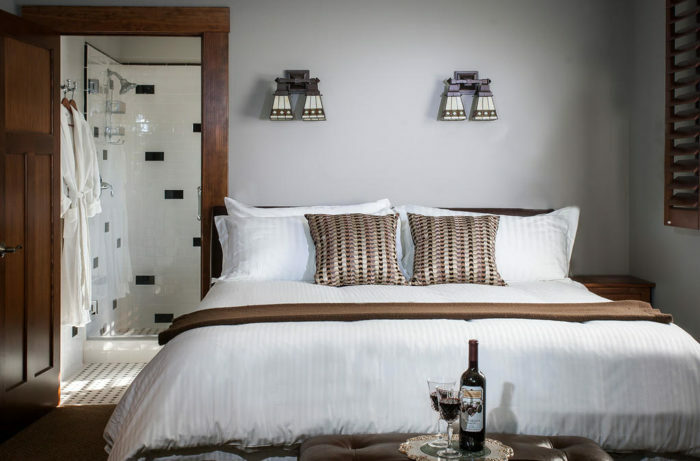 Each gorgeous room combines Calistoga charm with all the modern amenities you need to completely unwind. 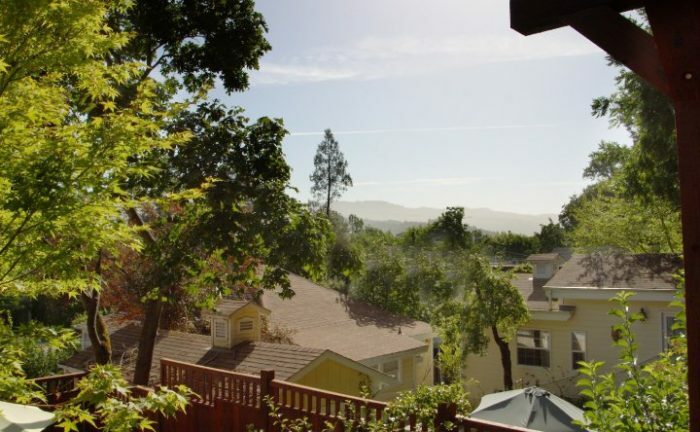 Whether you’re exploring the nearby landscape or relaxing in your tastefully decorated room, you’ll feel completely at home in the heart of Napa Valley. 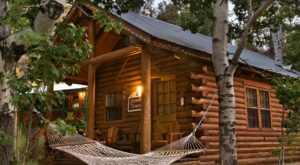 After a day of exploring the local vineyards or a trip to the nearby Red Wood forest, you’ll love the privacy of your room’s soaking tub. 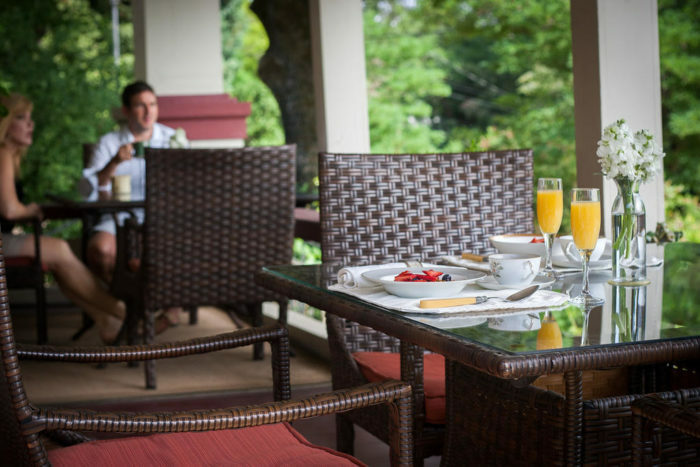 And in the morning, you’ll be delighted to find a gourmet breakfast created by the chef-in-residence. 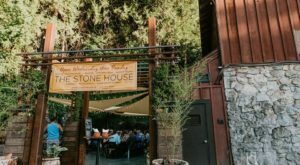 Just a stone’s throw away is the picturesque Craftsman Inn. 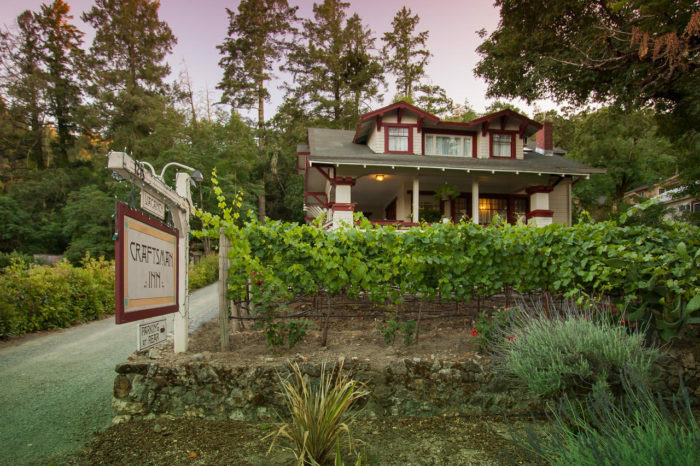 Built in 1912, and converted to chic country Inn 10 years ago, The Craftsman Inn also provides its guests with unforgettable hospitality and beautifully appointed rooms. 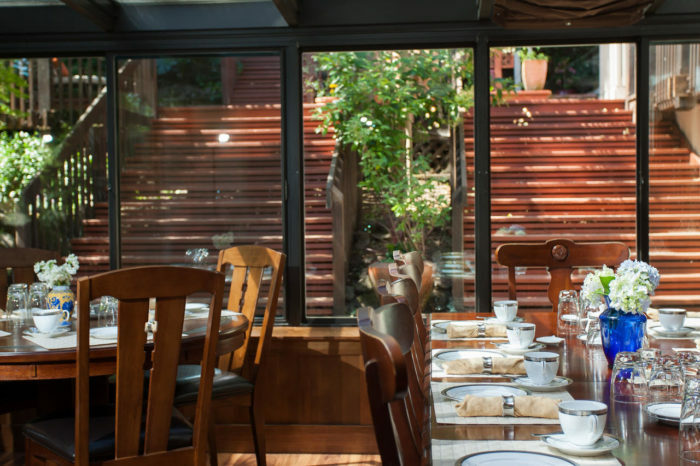 It’s here that you’ll also enjoy spectacular and seasonal breakfasts to fuel you for another day of exploring. 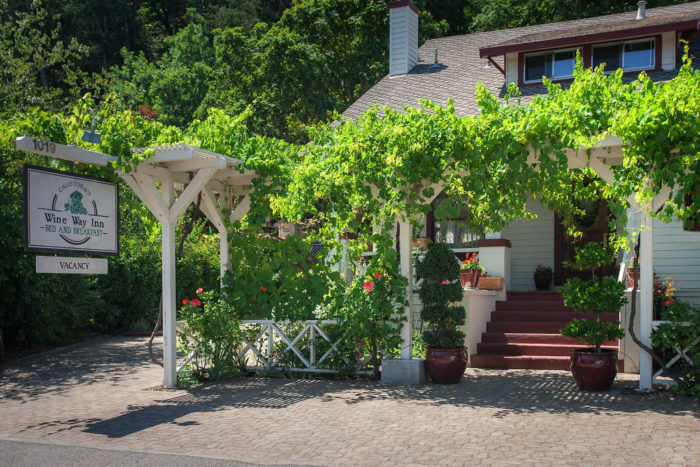 Whether you’re visiting Calistoga for the unbeatable views, dining, wine, or attractions, your stay at either of these beautiful accommodations won’t soon be forgotten. 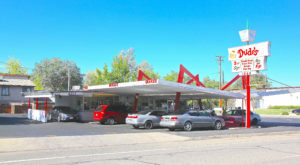 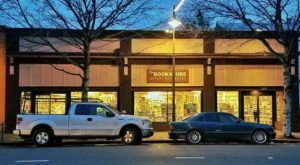 Calistoga Wine Way Inn is located at 1019 Foothill Blvd., Calistoga CA 94515 and Craftsman Inn is located at 1213 Foothill Blvd., Calistoga CA 94515. 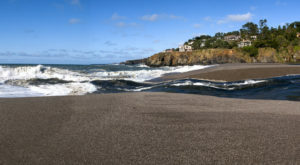 For additional details about both beautiful properties, you can visit the official site here.